Washing machines, tumble dryers and fridge-freezers are responsible for more than 60 house fires every week in the United Kingdom, according to a Which? investigation. Faulty washing machines and dryers were found to be the highest risk appliances, causing more than a third of fires. Have your electrical installation inspected by a registered electrician. This should be done when you move into your home and then once every 10 years. Install a residual current device in your fuse box. This device automatically switches off the electricity if there is a fault. Alternatively, you can purchase residual current devices that plug into individual wall sockets. Don’t overload electrical adaptors by plugging too many appliances into one socket. Test your smoke alarms every month. 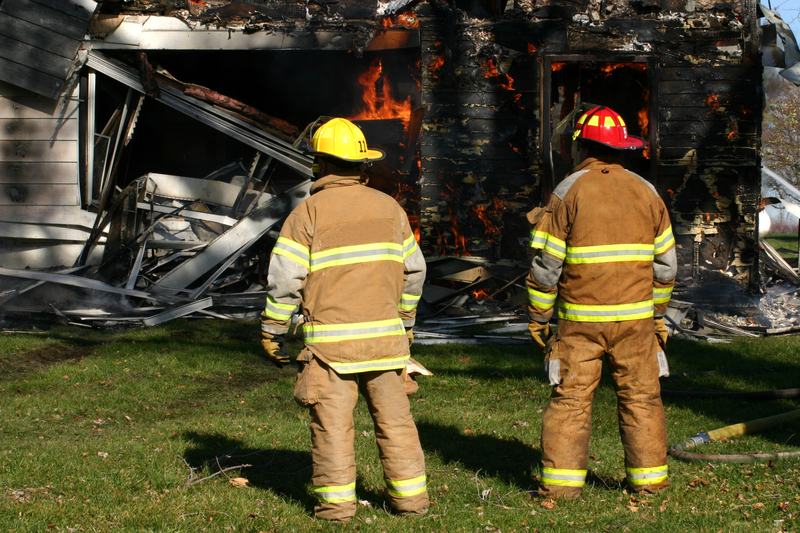 Have at least one smoke alarm on every level of your home and in every bedroom. Register your appliances, so if the retailer needs to recall a faulty product, they can contact you more easily.